The world of TIME WIZARDS is a new voice in fantasy. Here time is presented as a new magical universe. This multidimensional world with a conflict between its three people – Time Wizards, Time Fairies and Spirits – is full of time magic; there are original artifacts, castles, unique laws, as well as a concept of time as magic, where a new understanding of the nature of time and magic based on clock mechanisms get intertwined. The other side of TIME WIZARDS is its bright, alive, versatile characters. Friendship, trust, a choice between easy and right, complex life’s tasks, training of will, first love – these are burning issues of the characters. Sherba creates a completely new world, invents its mechanis and gets away from all the clichés and stereotypes. The world of TIME WIZARDS is full of creatures, magic castles, spells… Apart from a breathtaking plot line, her books bear a very specific moral charge for a younger audience. Vasilisa is a teenage girl living her everyday life. But a day comes when she discovers a hidden country of Time Wizards, fairies and mythical creatures. She finds herself in the middle of a life and death game and becomes part of a great time mystery. In a chain of dangerous obstacles Vasilisa shall discover her true friends and face the enemies. Two worlds – Ostala and Eflara – are inexorably approaching each other. Only with the helf of the mystical Scarlet Flower can time gap between the planets be increased again, thus saving Eflara. And this shall be done by time wizards. In the course of this journey Vasilisa will gain and loose her first love. All time wizards together must close the time gap and find Split Castle. Vasilisa is ready to do anything to prove her ability to rule time. But there are stron enemies in her way. Vasilisa will also need to find the key to the heart of her beloved one. Will Vasilisa unravel the mystery of the Black Key? Will she finally find out the truth about her mother? Who will the spirit of the terrible magician Astragor move into? Vasilisa looses her friend and learns what true friendship is about. Astragor, the powerful enemy of the time wizards, has returned. He seeks revenge. 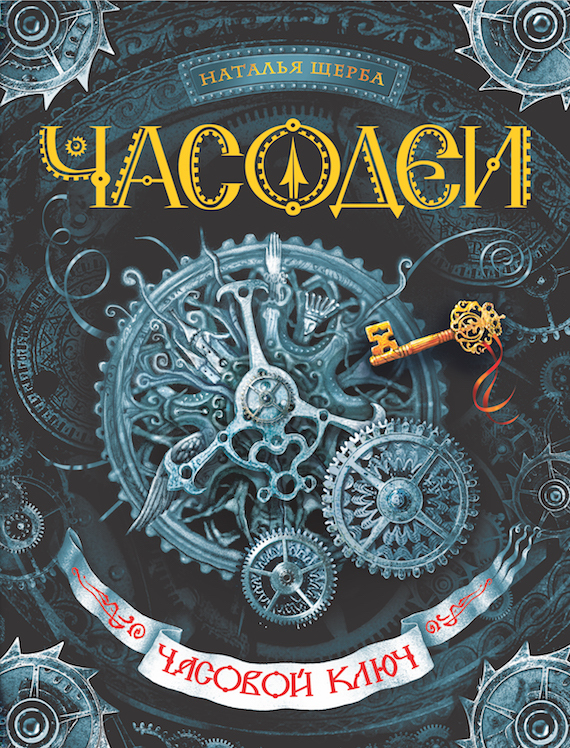 Vasilisa treis to unravel the mystery of rusty fragments found in the Split Castle and discovers the secret of time. Vasilisa hs to gain new magical power in order to confront the evil enemy. Here comes the final battle for the throne of Time. Everything is going wrong: Vasilisa is a student of Astragor, the evil spirit; her friends have disappeard. Will great mysteries be revealed? Which side will the Time take?